Our wellness and preventive visits help your pet live the healthiest life possible. They give us the opportunity to develop a personalized relationship with you and your pet. Quality pet care begins at home, so we’ll take the time to address your questions or concerns, help you understand any health issues that need to be addressed and give you the tools needed to adjust your pet’s healthcare routine when you leave. To better understand your pet’s health and ensure they receive the appropriate diagnosis and treatment plan, we provide state-of-the-art diagnostic services. 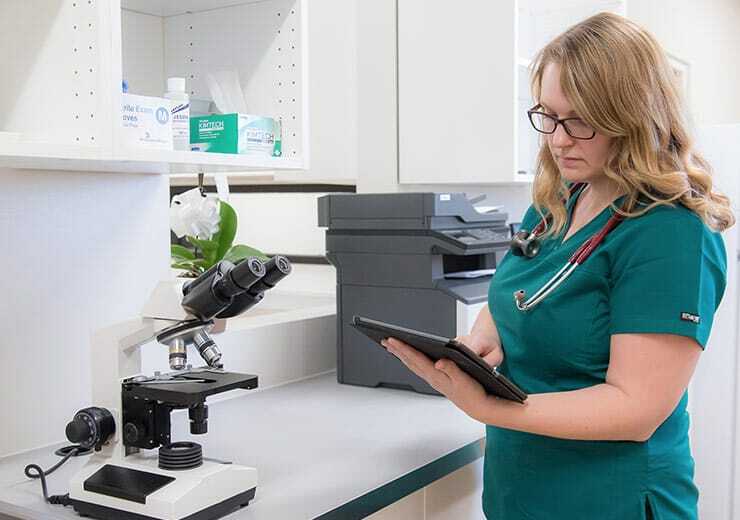 A physical exam can give us basic insights, but combined with our advanced technology, we can obtain comprehensive results quickly with precise accuracy. 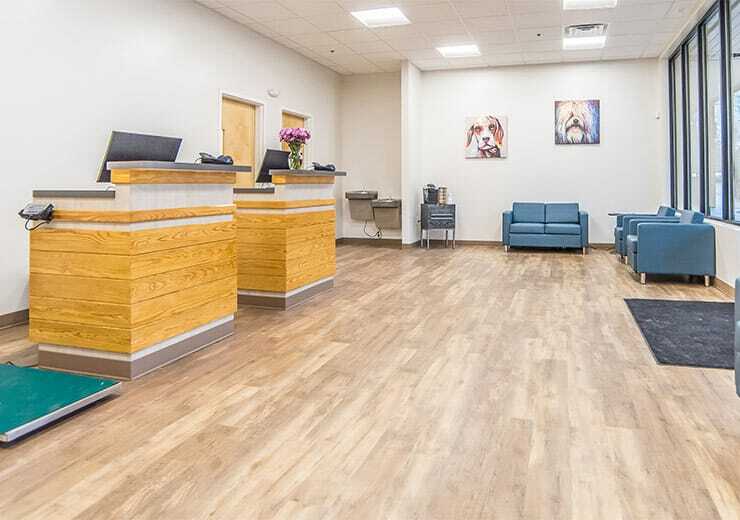 Whether your pet needs a spay or neuter, dental cleaning or a non-elective surgery such as a mass removal, you are in the best hands at Oak Heart Veterinary Hospital. Our trusted veterinarians use the latest technology and are here to make sure that you feel confident about your pet’s surgical procedure.